Over 50,000 spectators are expected downtown for the largest and best old-fashioned hometown Parade in California, preceded by Annual Liberty Car Cruise which includes a display of over 100 hot rods, stock, military and classic vehicles on July 4, 2018. Starting at 5 pm, the public typically gathers on the north fields for the concert and picnic. 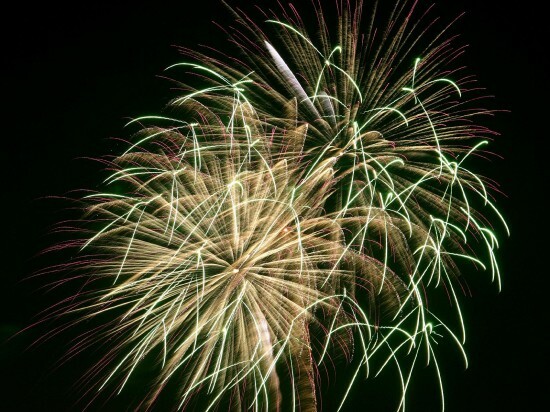 Stick around for the free fireworks show which launches over Morgan Hill for massive crowds. This year’s fireworks show will surely be a highlight for many of our community’s children as it is shaping up to be one the best ever. At 5 pm, you can come on in and set up a good viewing spot for the fireworks, which will begin around 9:30 pm. Bring a picnic basket if you’d like, and buy beer, soft drinks, and other beverages on the premises. There will be many food vendors. Please do not bring any bottles onto the premises.